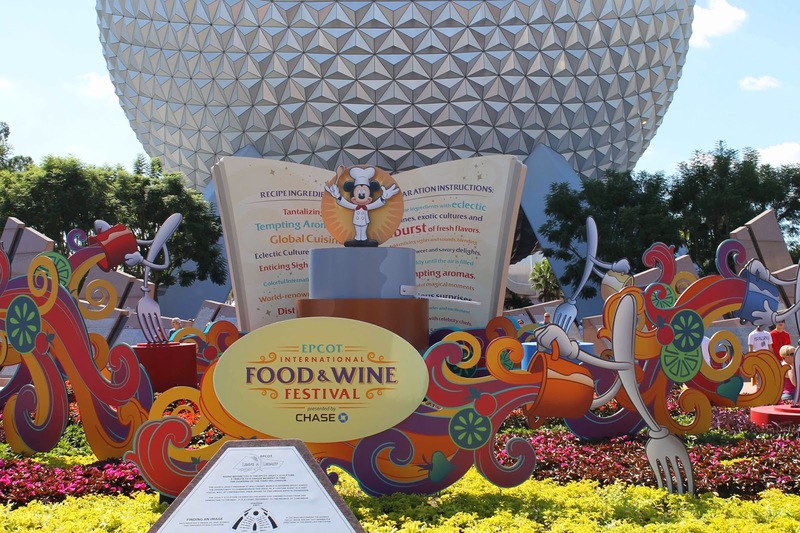 It is almost time for your Epcot International Food & Wine Festival vacation! Have you planned your visit? Are you ready to take advantage of this great Disney World Event? Fortunately Only WDWorld can help you with advice and helpful hints to make this vacation one of your most enjoyable! 2014 marks the 19th annual celebration of one of the most popular events at the Walt Disney World Resort. 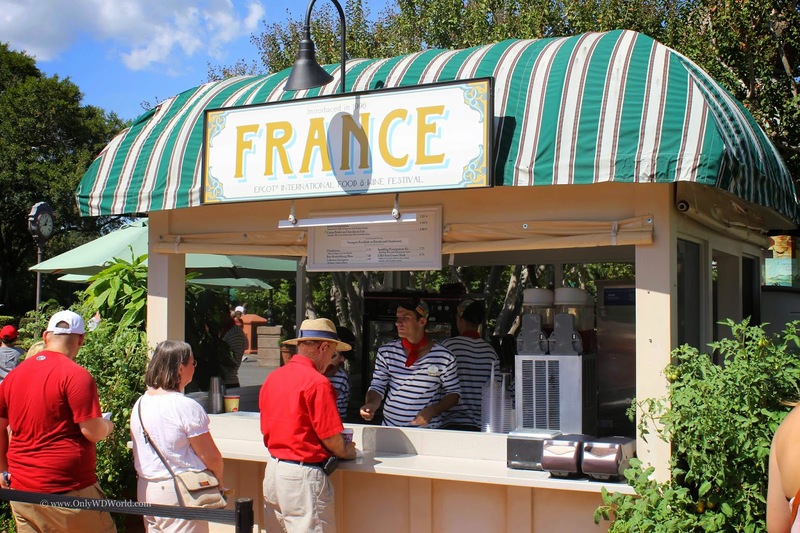 This year will also be the longest Epcot Food & Wine Festival ever spanning from September 19 to November 10, 2014. 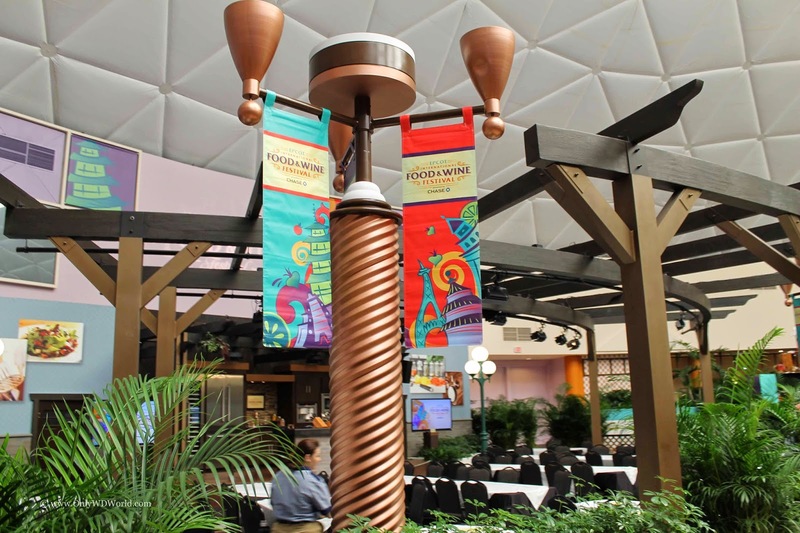 A little bit of planning goes a long way as far as the Epcot International Food & Wine Festival goes. There are so many different events, foods, wines, beers, famous music acts, and celebrity chefs that visit Epcot during the Festival that it pays to do your homework and plan ahead. Having plans around some or all of these categories will help you have a successful Festival for 2014. 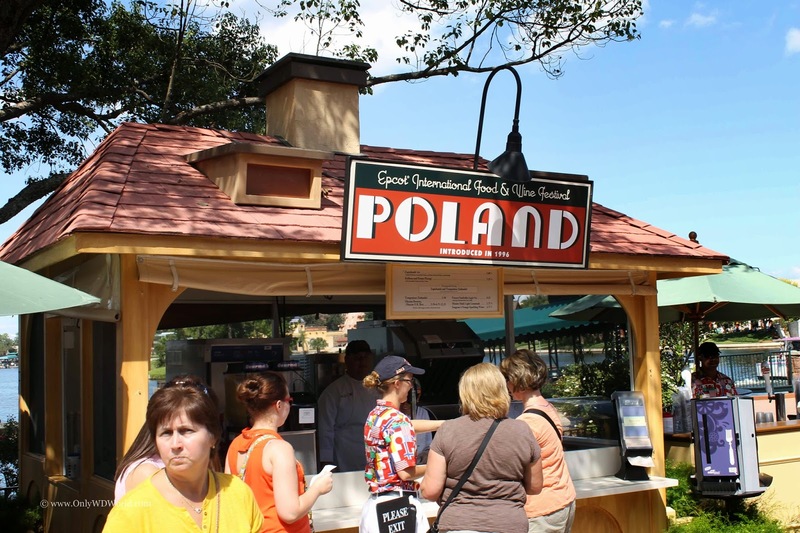 The first thing that comes to mind for most Food & Wine Festival veterans are all of the wonderful international kiosks that are set up around Epcot's World Showcase representing over 25 different regions and cuisines. Access to all of these special food and drink marketplaces is FREE with your admission to Epcot. The food and drink is served in tasting portions and typically runs $3-$7 each. 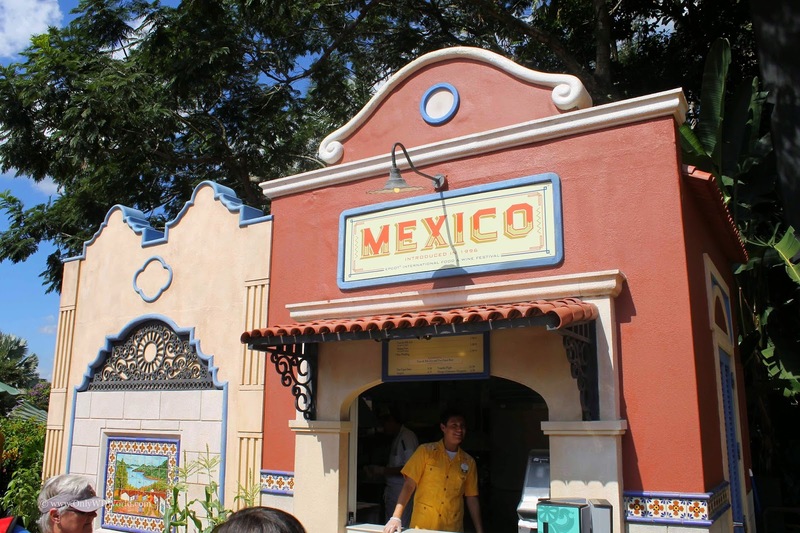 You can easily spend two full afternoons and/or evenings working your way around the 1.3 mile World Showcase walkway visiting the different International Marketplaces and sampling the Food & Drink. Disney World Tip: Avoid Friday and Saturday afternoons and evening if possible as they will become VERY crowded as the locals like to join the fun. The Epcot International Food & Wine Festival is home to the best FREE concert series at Disney World each year. 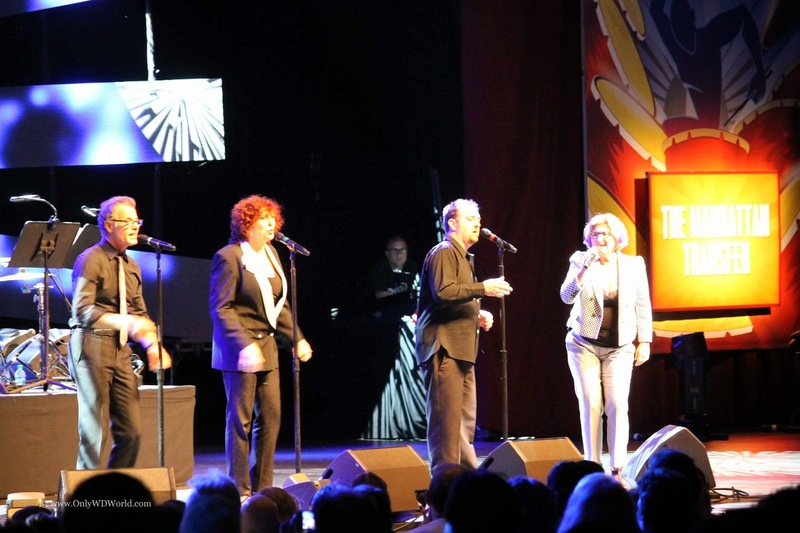 Each night there are three separate shows at the America Gardens Theatre at 5:30, 6:45, & 8:00pm. These FREE concerts are a great way to enjoy an evening at Epcot prior to Illuminations: Reflections of Earth which occurs nightly at 9:00pm. Celebrity Chefs as well as Disney World's own remarkable chefs participate in a number of Culinary Demonstrations each day of the Festival. 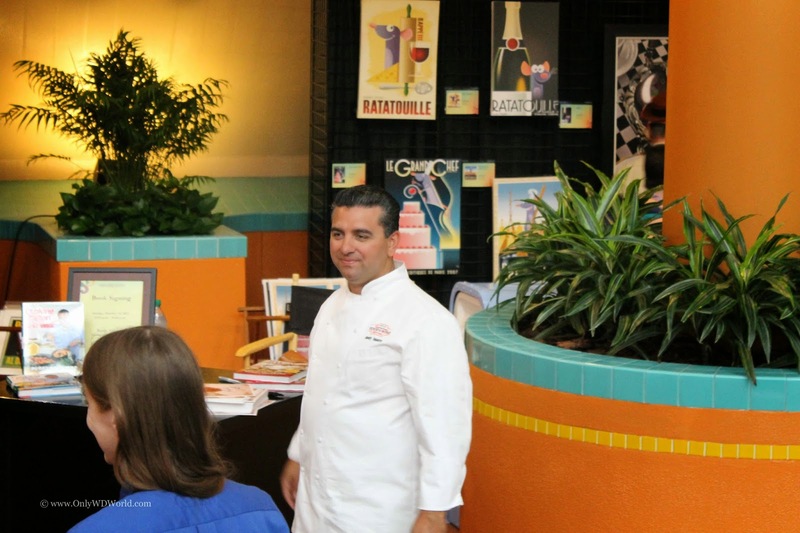 You need to go to www.EpcotFoodFestival.com to see a full list of Culinary Demonstrations throughout the Festival. Famous chefs like: Buddy Velasko, Robert Irvine, Gale Gand, Carla Hall, Cat Cora, and Kevin Dundon are participating, but you need to reserve your spot ahead of time. There are 3 different Culinary Demonstrations per day. Each demonstration is approximately 45 minutes in length and costs only $15 per person. Like the Culinary Demonstrations, there are also beverage demonstrations. In what started out as only Wine based demonstrations in the earlier Festivals, you can now find Wine Tastings, Beer Tastings, Whiskey Tastings, Tequilla Tastings, and more. There are even a series of Mixology related seminars. These also occur each day as cost $15 per person with reservations highly recommended. 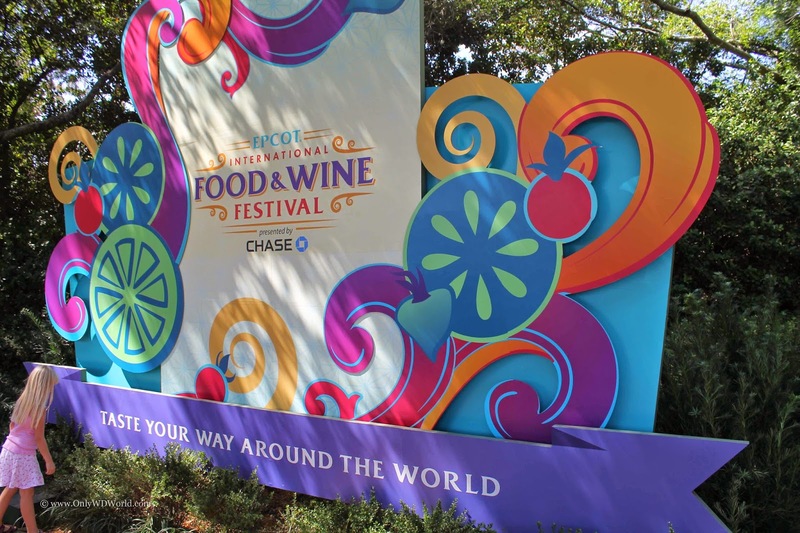 The sky and your imagination is the limit when it comes to the variety of special tasting meal, dining events, and celebrity chef tastings at the 2014 Food & Wine Festival. These only represent a small sampling of the choices that await you. 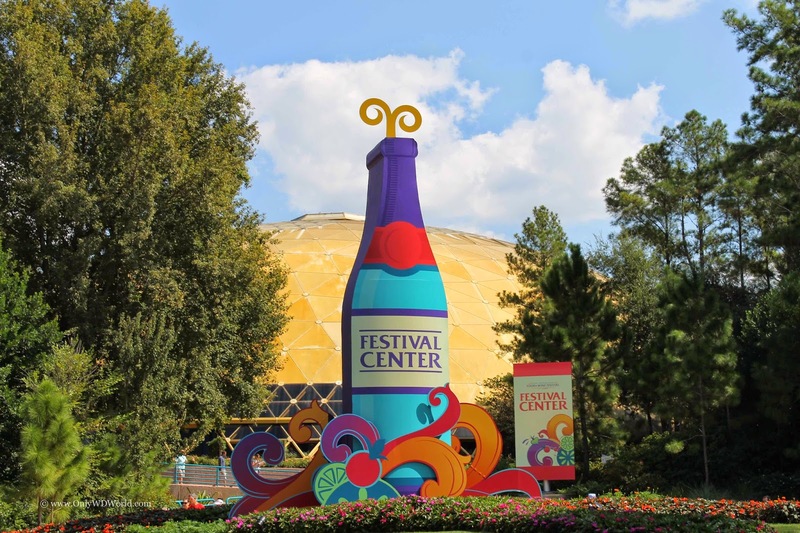 If you plan to enjoy the 2014 International Food and Wine Festival make sure that you take the time to do some planning before your visit. There is a wide variety of FREE activities and there are plenty of premium events for those that want to experience even more spectacular food and beverages during the Festival. This is absolutely one of the favorite times for adults to visit the Walt Disney World Resort! 0 comments to "Planning Your Epcot International Food & Wine Festival Vacation"